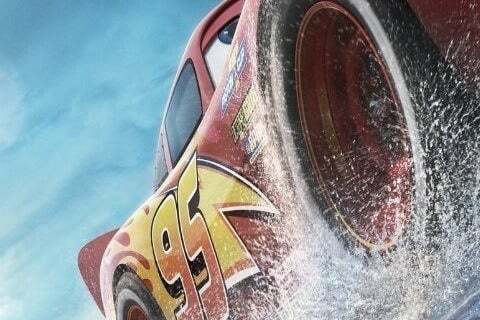 The third installment in Pixar's Cars franchise sees Lightning McQueen trying to prove he's still the best racer in the world. The movie is the first G-rated Disney animated film since the release of Monsters University in 2013. The film is Brian Fee's directorial debut.